Almost a century ago, the Linguistic Society of America (LSA) was founded with the aim of advancing the field of linguistics – the scientific study of language. Since then, LSA has played a critical role in supporting linguistics research and highlighting its value in society. 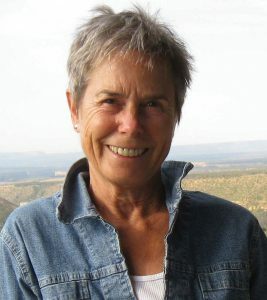 In this exclusive interview, we have had the pleasure of speaking with LSA’s President, Professor Penelope Eckert, who discusses the important work of linguists across the globe, LSA’s goals and the ongoing ways in which the Society continues to promote and facilitate the science of human language. Why is linguistics research valuable? Linguistics is the scientific study of language. It goes without saying that language is fundamental to human life, and understanding how language works is an essential part of human science. Linguists examine the rule-governed structures of languages, asking such things as how languages can differ and what they have in common, how language changes, how it is acquired, how it is processed in the brain, how it functions socially. Because of the central role of language in social life, linguistics offers many essential applications in the areas of human rights, politics, law, education, technology, language development, the treatment of language-related disabilities and more. When and why was the Linguistic Society of America established? In 1924, linguists were scattered among departments and professional societies, where empirical work on language was ancillary. Many linguists were in Anthropology departments, where linguistics was one of four subfields, particularly carrying out empirical studies of the indigenous languages of America. This work was yielding rich data, methods and theories, yet those engaged in such work had few opportunities to meet and know each other. The LSA was founded in 1924 with the purpose of bringing linguists together – to create, and support, a unitary discipline. Departments of Linguistics began to appear very slowly over the following decades. The first volume of the LSA’s flagship journal, Language, appeared in 1925, and in 1928 the first summer Institute took place at Yale University. At the time, this was the only way for linguists to get together and for many students to have access to linguistic training. The Linguistic Institutes have remained a key feature of our field, taking place on different campuses – yearly until 1987 and biennially since then. Often called ‘linguistics summer camp’, the Institutes bring together faculty and students for an extended period in the summer for courses, workshops and other activities, supporting not only learning but a sense of community in the field. What are the Society’s current goals and vision? Foster inclusiveness and community among those who share an interest in language. Expand public awareness about linguistics through education and outreach. Promote the development and presentation of linguistic research. Advance the interests and meet the needs of linguistics professionals. Advocate for the value of science, including linguistics, in serving the needs of society. Explain the connection between linguistics and human rights, and tell us about the LSA’s work in this area. One of the hardest things for linguists to get across to the public is the fact that all languages and dialects are equally systematic. As linguists are fond of saying, a language is a dialect with an army and navy. Yet linguistic discrimination is rampant around the world. Derogating a linguistic variety is a thinly veiled way of derogating its speakers, and languages are being forced out of existence every day. Linguists and the LSA work on a variety of fronts to improve and secure language rights. At both the national and the international level, linguists work to protect people’s right to use, and be educated in, their own language. They also support these rights through the development of language materials. They testify in cases where language discrimination has played a role, and call out cases in which language discrimination enters into official proceedings themselves. At a policy level, the LSA is working with UNESCO and other allied organisations to plan for the observance of the International Year of Indigenous Languages in 2019, and we partner with other organisations to advance human rights. 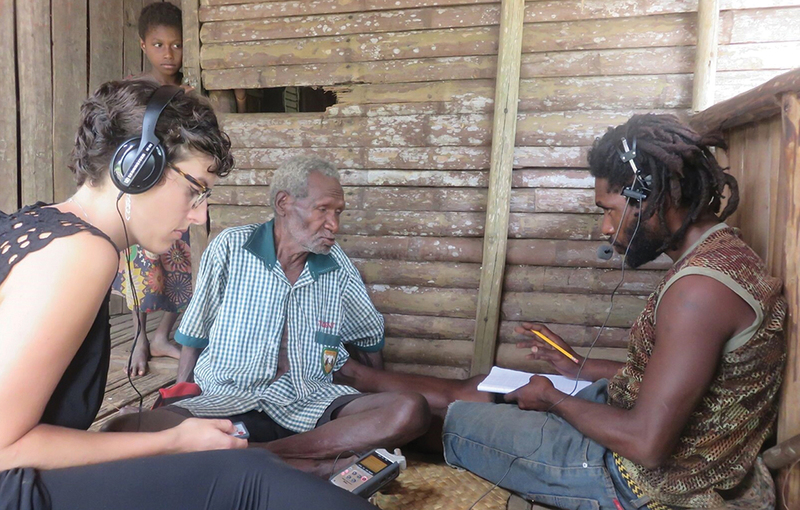 Linguists work with communities to document and revitalise endangered languages. Explain why this work is so critical, and discuss what the LSA does to support linguists working towards this goal. Today there are 5,000 to 6,000 languages spoken in the world, and at the rate they are disappearing, there could remain only hundreds a century from now. As we lose languages, we lose essential evidence required to understand the limits of linguistic diversity, hence of human cognition, and to reconstruct linguistic, hence human, prehistory. Furthermore, the humanitarian cost of language loss is tremendous. Language is central to the maintenance of community, to its cultural, spiritual and intellectual life. A language dies because a more powerful language has come to replace it, sometimes bringing economic, educational and political opportunity. But it also commonly brings stigma to the less powerful language and its speakers, and negative consequences for speaking it ranging from ridicule to violent oppression. Language documentation and revitalisation can not only preserve language as a scientific resource, but counteract the moral devastation of language and culture loss. Increasingly, language documentation and preservation is a collaborative effort, with linguists supporting the initiatives of indigenous communities. One inspiring example is work done by the Kotiria, a people numbering some 2,000, who live in the borderlands between Brazil and Colombia in remote northwestern Amazonia. In 2000, a group of Kotiria teachers founded the Khumuno Wʉ’ʉ Kotiria Indigenous School, with the goal of preserving their language and culture. They recruited Kristine Stenzel of the Federal University of Rio de Janeiro as a linguist researcher-collaborator. 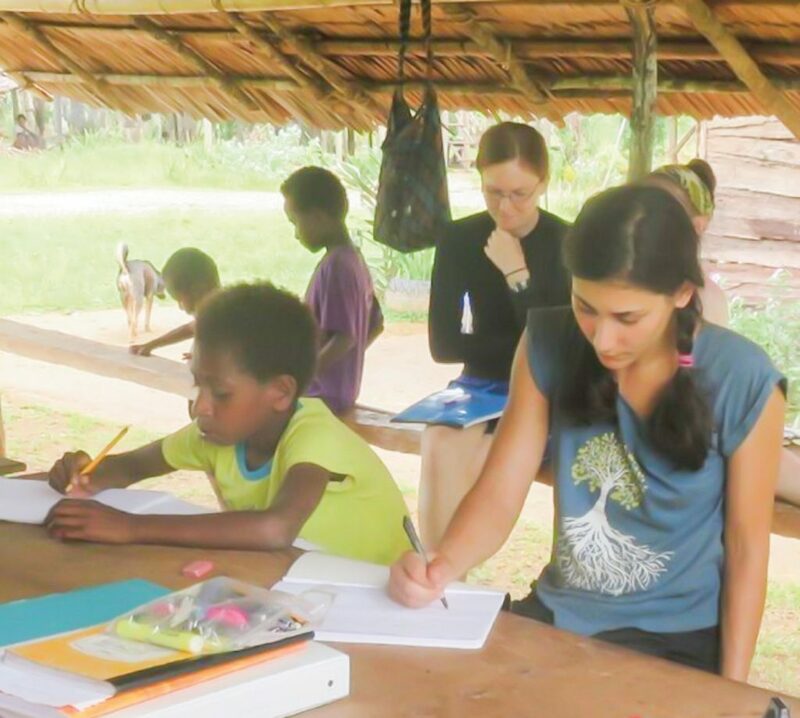 Kristine worked with the school association, composed of teachers, students, families, elders and leaders of ten Kotiria village communities, integrating the documentation of their language and culture into the curriculum. In the years since 2002, they have developed a practical writing system, teaching materials, a multi-media dictionary, a pedagogical grammar and an archive of documentation materials including audio and video recordings of Kotiria oral literature and cultural practices, diverse speech genres and documentation materials. Thanks to their work, Kotiria continues to survive as the language of everyday life. Of course, language documentation was at the origins of American linguistics, and linguistic theory grew up in this country in the context of this practice. But as linguistic theory has grown and subfields of linguistics have multiplied, work with undocumented languages is less at the centre of the field. The LSA, therefore, has passed two resolutions in support of the recognition of language documentation work in hiring, promotion and tenure cases, encouraging the development of appropriate means of review of work in support of language documentation and preservation (such as the development of corpora, instructional materials and software). We also have two awards for excellence in language documentation – the Kenneth Hale Award honours scholars who have done outstanding work on the documentation of an endangered language or language family, and the Excellence in Community Linguistics Award recognises the outstanding contributions by members of language communities (typically outside the academic sphere of professional linguists) for the benefit of their community’s language. Finally, we have a Ken Hale Professorship to support a course in field methods at our summer Institutes. The LSA is also a sponsor of the Institute on Collaborative Language Research (CoLang), an independent collaboration of academic and community linguists dedicated to the ethical and holistic documentation of endangered languages. CoLang meets in alternate summers with the LSA’s summer Institute. What other fields does linguistic work interact with? Many linguists are interdisciplinary and the list of fields we interact with is quite long. Linguists work in the cognitive, social and biological sciences as well as fields in the humanities, engineering, medicine, education, law and more. This is evident in the prominence of interdisciplinary subfields such as Psycholinguistics, Sociolinguistics, Neurolinguistics and Computational Linguistics. Psycholinguists study psychological and neurological factors involved in language acquisition and processing. Linguistic expertise is crucial to technology, enabling computers to process language at the phonetic, semantic and discourse levels – and advances in this technology in turn allow us to create and work with larger and larger speech corpora. Linguistics has applications in clinical fields and education, from work on language-related disorders to first- and second-language learning, and reading. 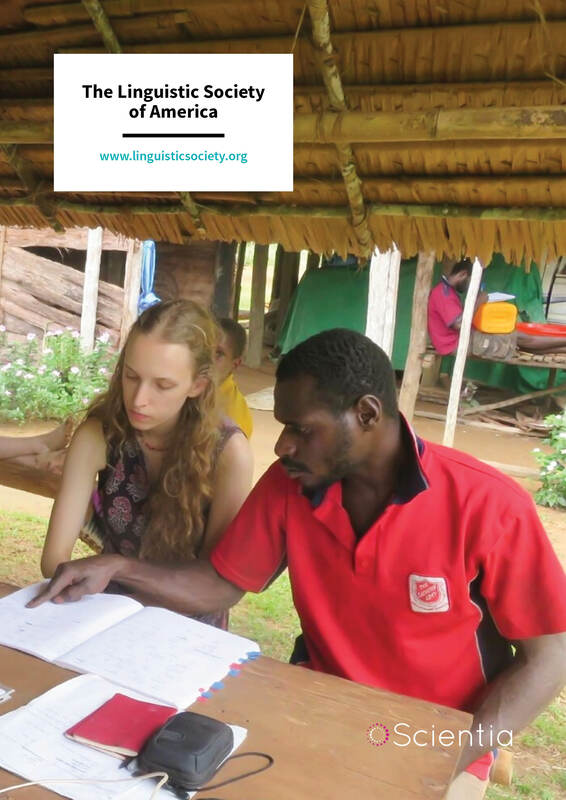 Linguists also study language interaction, interfacing with sociology and anthropology and with important applications in settings such as classrooms, workplaces, policing and courtrooms. Finally, given recent cuts to research funding in the US, what challenges are currently facing the field? Funding for linguistics research has mostly held steady in recent years, which is a serious problem since the cost of research has increased considerably. Linguistics funding has already been at lower levels than many other scientific disciplines, including the other social sciences. Yet our work is becoming increasingly engaged with high-cost methods, involving equipment for phonetic and brain research, the creation of large corpora and databases, experimentation, to say nothing of fieldwork. As experimental methods are growing and can cut across sub-fields, supporting the new generation of scholars in their research involves investing in their labs, technical support and equipment. One of the challenges for research funding in linguistics is that visibility is everything. Linguistic research informs a lot of other areas, including technology, education, clinical, socio-cultural fields and the humanities, so some of it is funded through mechanisms for those domains. As a result, a lot of the general public and even legislators aren’t fully aware of the work we’re doing. 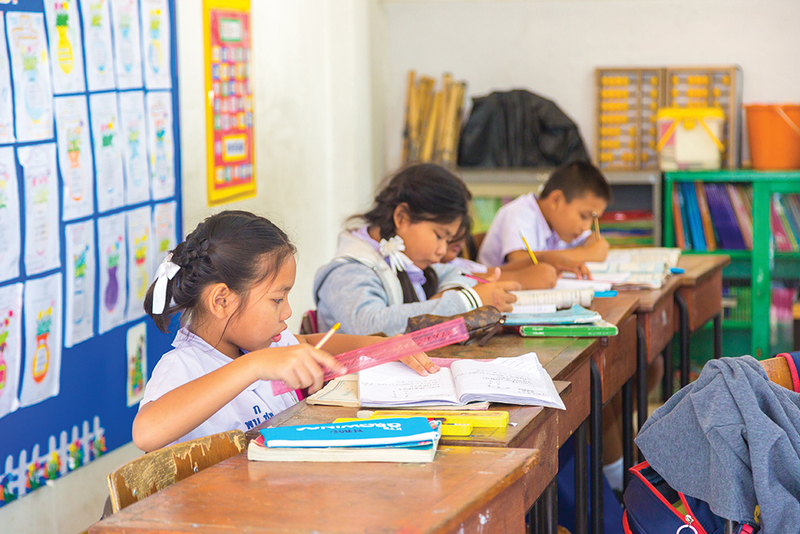 Another challenge is that justifying steady or increased funding often means pointing to deliverables, such as technological innovations, curricular programs, or strategically important languages. It’s harder to make the case for basic research on linguistic theory or language documentation, even though these are the foundation on which more applied research is built.